『CLEAN』Clean rooms and facilities provide a comfortable stay. 『COMMUNICATION』communication between guests and staff provide an enjoyable atmosphere. 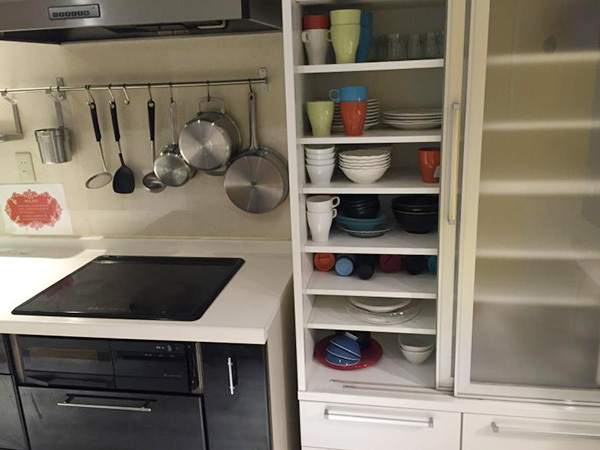 Conveniently located near downtown and 5 minutes from the nearest station. We are conveniently located in Senba. 10 minites to Shinsaibashi and Namba stations by train, 20minutes on foot. Dormitory room allows you do interact with people from all over the world. Large groups, friends and families can stay in one of our many private and cozy rooms. 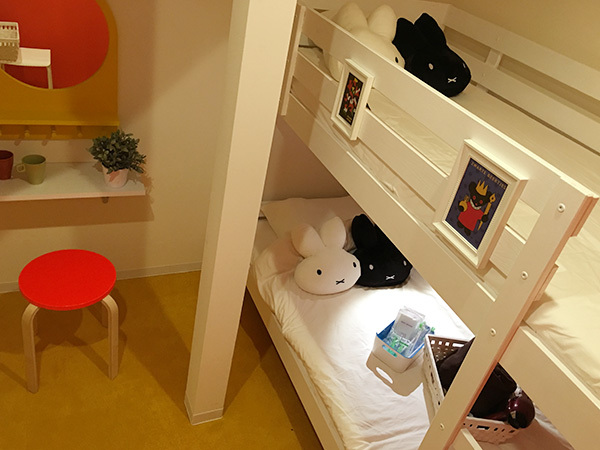 This is a room featuring Miffy as its motif. 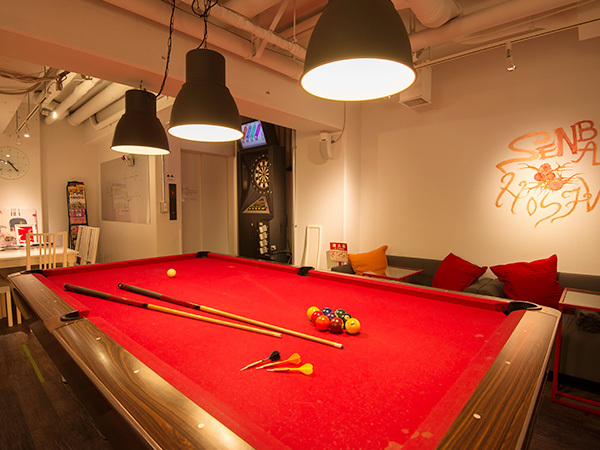 A great social atmosphere can be found here in the common room at Senba Hostel. Clean shower rooms. Coin laundry and kitchen.Convenient and easily accessible facilities.Relax and enjoy playing billiards,darts or watching television in our common room. Enjoying eating, drinking while listening to music on our comfortable sofas. Rental bicycle (500yen-1day) and WiFi rental(400yen-1day) We support and help our guests with anything they need. Join in on one our many parties and events.